The dual-screened YotaPhone 2 will be launching in the US early this year and it has already taken the first step – a trip to the FCC. Unlike FCC’s usual cryptic documents, this time we get photos – both external and internal – and even the complete manual. 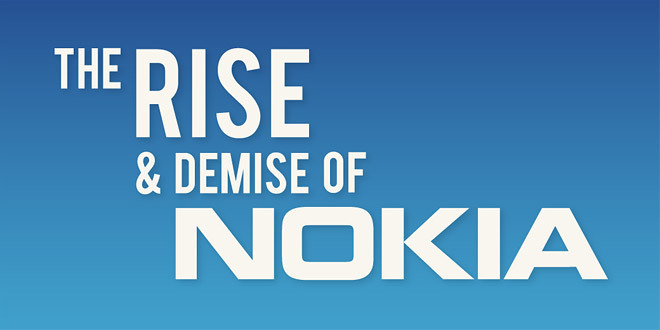 Did you know that Nokia started off as a paper mill in the Grand Duchy of Finland, then part of the Russian Empire? 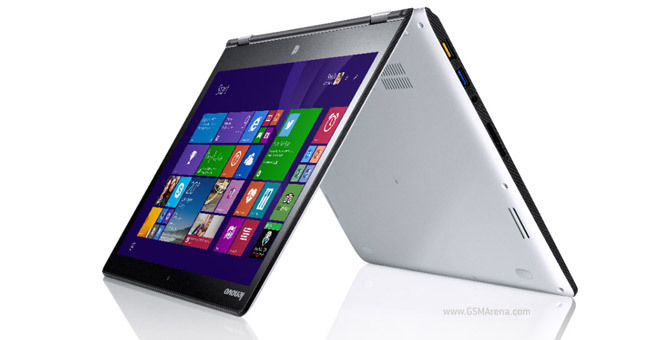 The company got its name from the town Nokia, where the second such mill was build. Also named after the town is Finnish Rubber Works. These two, plus Finnish Cable Works combined in 1922 to make the Nokia Corporation. If it’s worth doing on camera, it’s worth doing in front of a live audience right? Maybe even better! HTC’s Re action camera will gain the ability to livestream footage to YouTube starting tomorrow, which will set it apart from market leader GoPro. 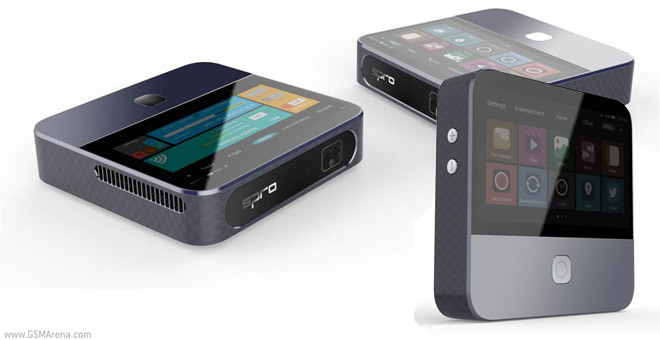 ZTE brought out the second generation of its pico-projector/Wi-Fi hotspot. 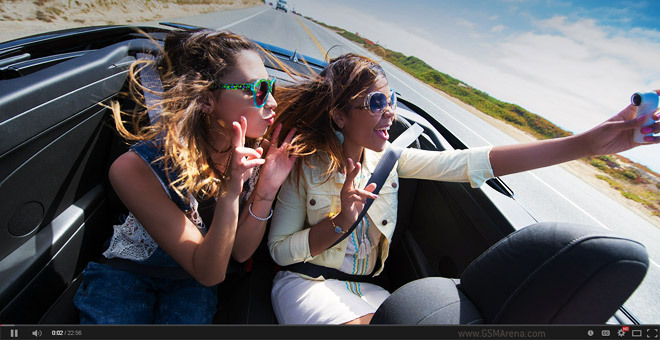 The ZTE Spro 2 features a powerful Snapdragon 800 chipset, full access to the Play Store and a 720p built-in projector. 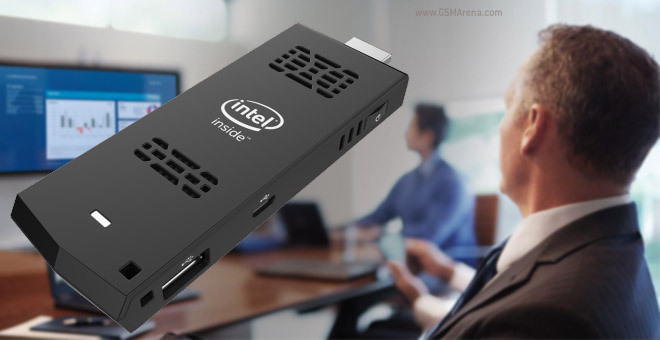 Intel has officially unveiled its 5th generation lineup covering everything from Celerons to Core i7s for anything from ultrabooks to All-in-One computers. 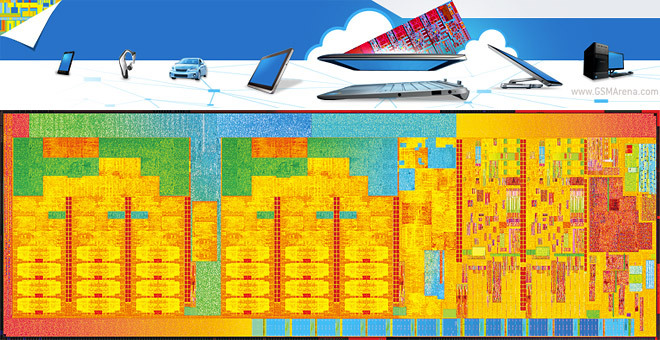 The 5th gen chips (aka Broadwell) are the first to be built on a 14nm process, down from Haswell’s 22nm. 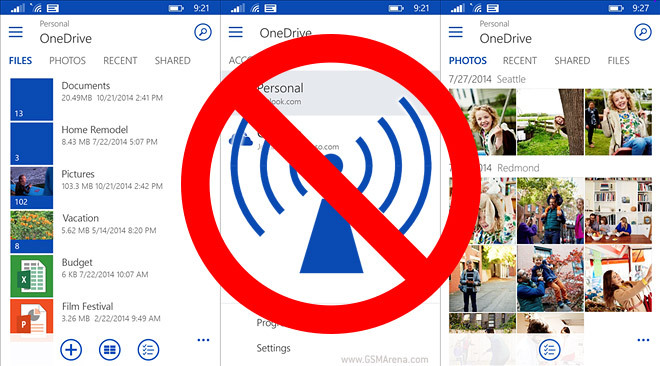 Windows Mobile is dead, long live Windows Ph… Mobile? This could all be a misunderstanding, of course, but the LinkedIn profile of a Program Manager at Microsoft lists him as currently working on Windows Mobile 10. 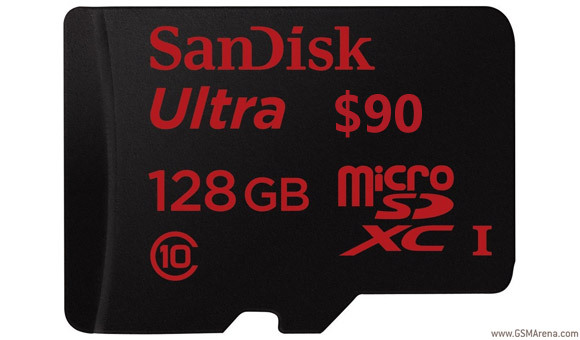 In February this year SanDisk unveiled the first-ever 128GB microSD card. 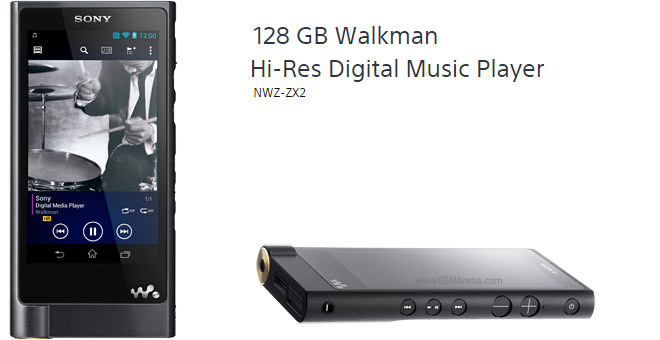 It launched exclusively on Amazon and Best Buy for a pricy $200. Still, cramming that much storage into something smaller than a stamp was pretty impressive. 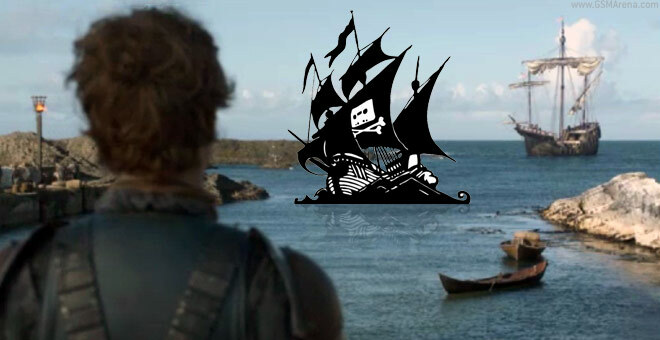 Game of Thrones is known for many things (the short lives of its characters mostly) but for a third year running it earns another distinction from other TV shows – it is the most pirated show of the year. Estimated downloads top the number of HBO viewers who tuned into the series. 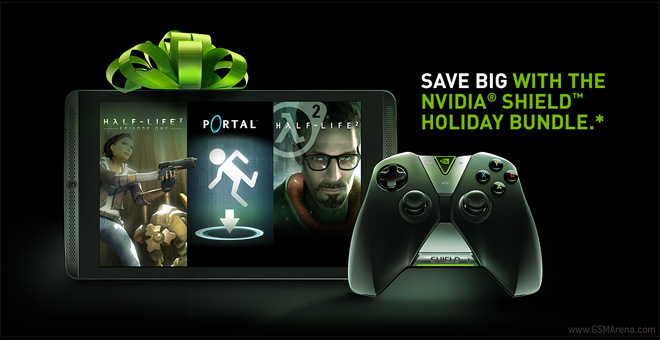 It’s bundles all the way at Nvidia – starting today (and ending December 24) you can grab an Nvidia Shield Tablet (32GB LTE), plus a Wireless Controller, plus the Green Box bundle.